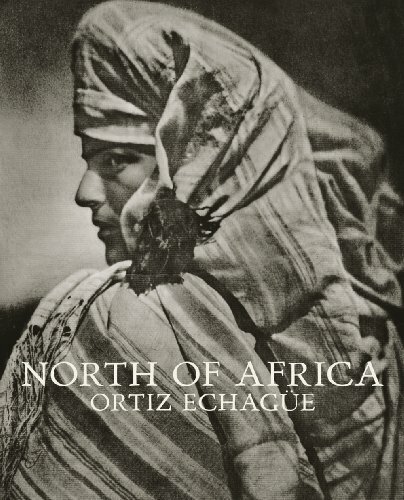 This largely previously unpublished series from one of Spain’s greatest masters of photography, José Ortiz Echagüe (1886–1980), focuses on North African street scenes-a fascinating complement to the better-known images of Spanish people, landscapes and architecture that he created over the course of his life. His distinctive carbon printing technique captured the textures of North African life with all the subtlety of a graphite pencil drawing. As with his Spanish works, his eye for costumes captured many long-defunct clothing styles. That this was the last photography project Echagüe undertook at the end of a long career indicates the importance that these previously overlooked but compelling images held for him. Echagüe’s photographic career could be said to have come full circle with this project, as some of his early seminal works came from his stint as a young military engineer in Morocco.